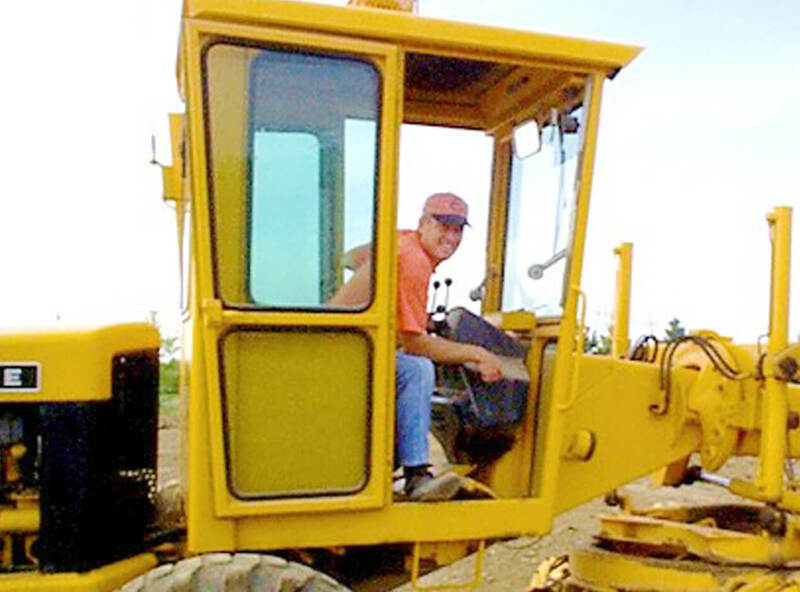 Daedalus Construction is a family-owned and operated business located in Omaha, Nebraska. 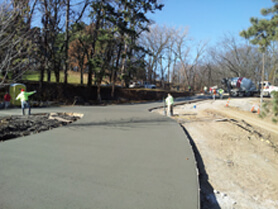 We have been proudly helping customers with their concrete construction needs since 1977. Over the years, Daedalus Construction has become known for high quality construction, experienced project managers and competitive prices within the Omaha-Metro area. We employ a team of professionals who are knowledgeable, efficient and productive, as well as safety conscious. We have achieved a standard of excellence matched by none, and as a family-owned company, we are committed to customer satisfaction. 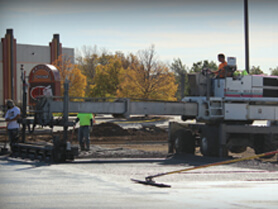 Anywhere you go in Omaha, you are sure to see the work of Daedalus Construction. 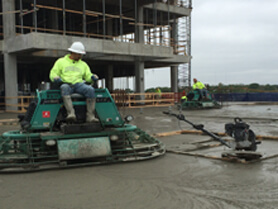 Our industrial concrete construction expertise includes parking lot removal and replacement, footings and foundations, walls, slab on grade and slab on deck floors, street paving, and post-tension slabs in a variety of industries. 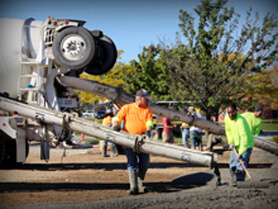 We have considerable experience with Pervious and Aridus concrete.